Whether you're traveling or the sun is shining just a little too brightly on a lazy Saturday morning, a soothing eye mask is just the thing to improve your quality of sleep. Making your own eye mask is a great way to bust your fabric stash, or use up some of those test swatches you have lying around. Elizabeth Harrington stops by the blog today for the how-to! 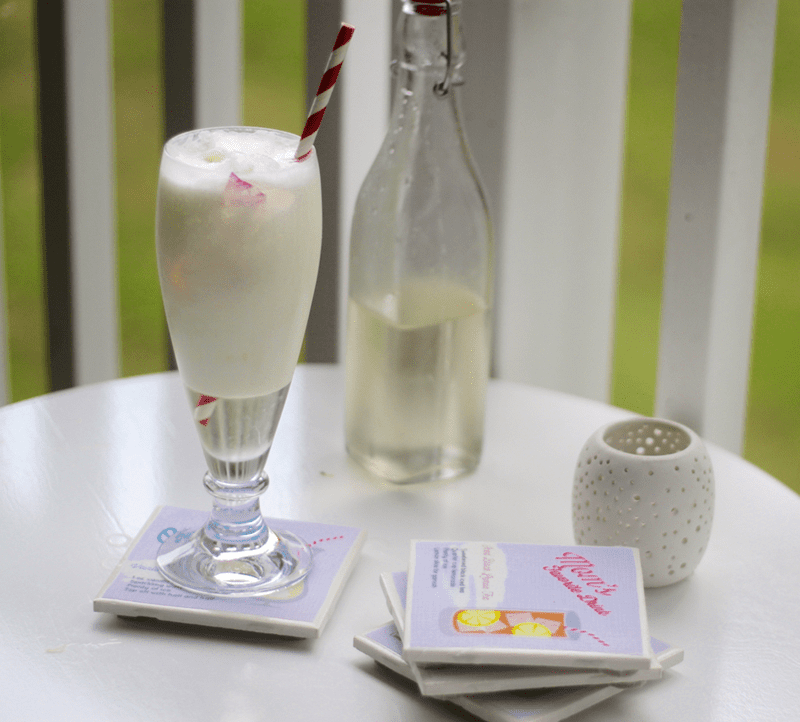 Here in the Southern United States, the heat is blazing and we’re keeping cool with lots of refreshing, icy beverages– and those beverages demand coasters! Today, Spoonflower crew member Theresa stops by to share a quick and easy tutorial for how to make your own personalized drink recipe coasters with no more than a swatch of fabric and a few handy supplies! Now that the weather has gone from pleasantly mild to hotter than Hades in North Carolina, a tall glass of something cold and delicious on the porch to cool off is essentially part of my daily routine. Is it just me or do drinks look kind of sad and lonely sitting there by themselves? They need coasters! My wood furniture whole-heartedly agrees with me on that. 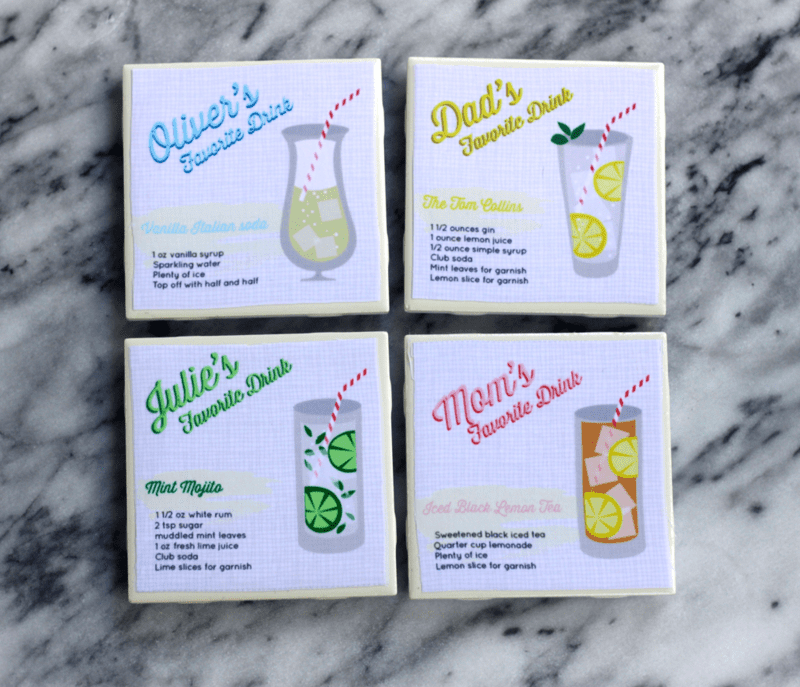 I’m having the family over for dinner soon, so I thought it would be fun to put together some personalized drink recipe coasters for each of them. These would also be great for Father’s Day / Mother’s gifting or birthdays. Using the magic powers of digital printing and some tiles that cost next to nothing, I put each of my family member’s favorite drink recipes right on to their very own coasters. Let’s begin! Stitch Up a Minky Neck Pillow for Mom! 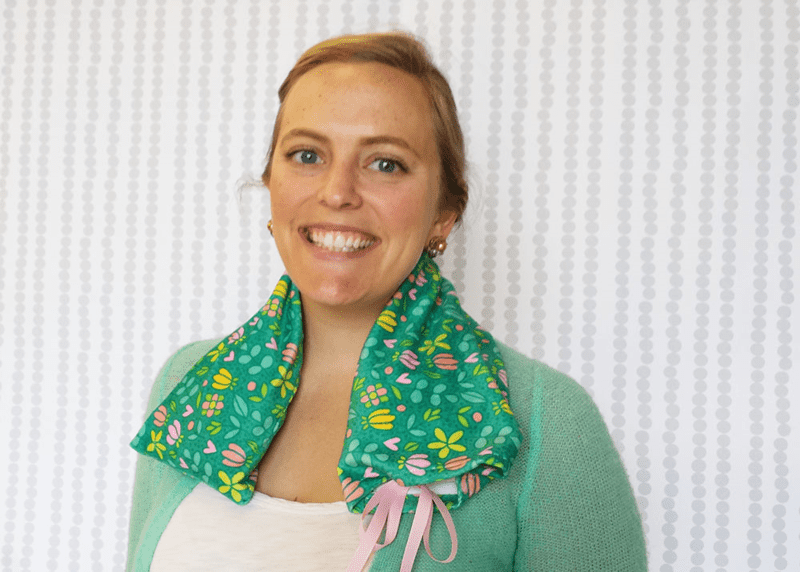 Today, Spoonflower crew member Teri visits the blog to share a tutorial for a soothing neck pillow with a removable cover. When my boys were little, I often repeated the adage, “The days are long, but the years are short.” For Mother’s Day, I wanted share a tutorial for making a soothing neck pillow, perfect for relaxing after a day of chasing those adorable little ones or trying to keep up with teenagers on the go. I prefer to use 100% cotton for the pillow because polyester could melt if the microwave gets too hot. 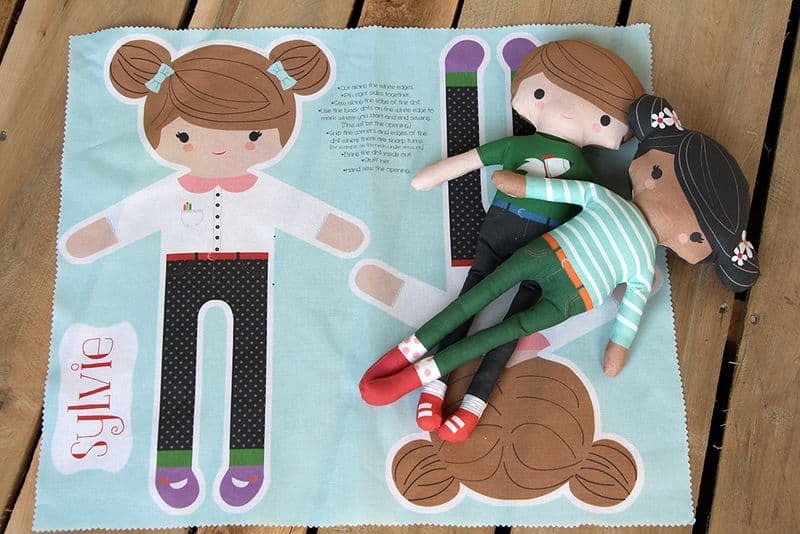 However, it’s nice to have something snuggly next to the skin, so I use soft Minky for the removable cover. This also means the cover can be washed. For the fabric design, I selected Flower Pattern by kostolom3000. 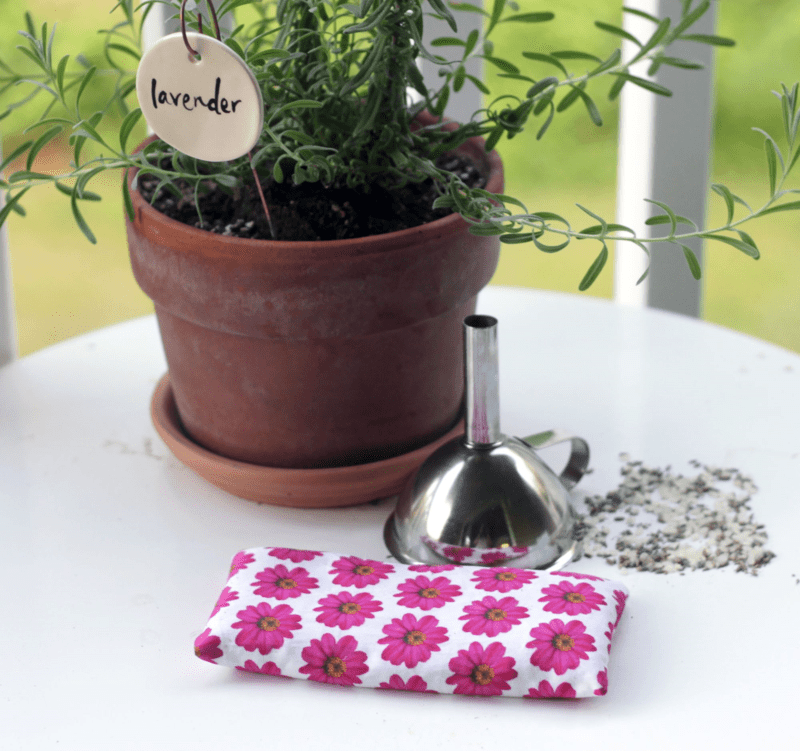 A handful of dried lavender adds a soothing scent. To prevent the flax seed from drying out with repeated use, spritz the pillow with a bit of water before heating in the microwave. [Read more…] about Stitch Up a Minky Neck Pillow for Mom! ‘Tis the week to celebrate all of the love in your life! These fabrics and DIYs have us inspired to show the ones closest to us how much we care. Warm hands and hearts with Rae Ann Kelly‘s precious DIY handwarmers. 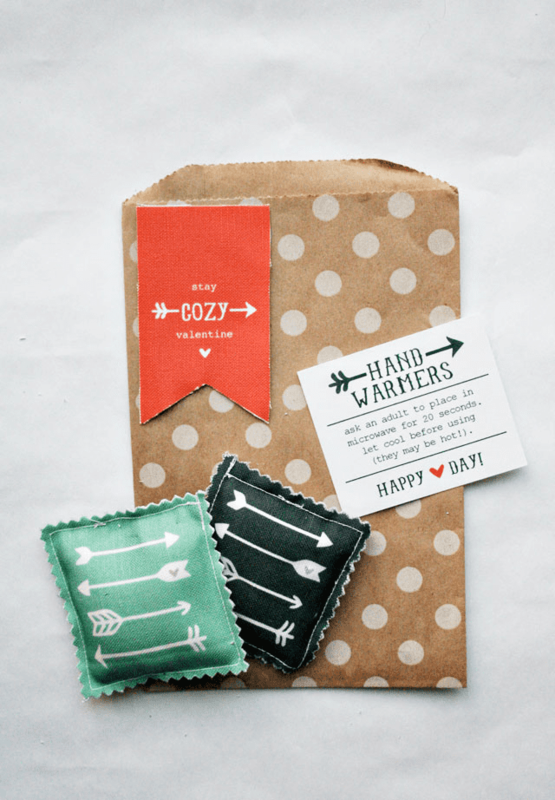 Valentine Hand Warmers by Armommy has perfectly-sized warmers and tags on just a fat quarter! 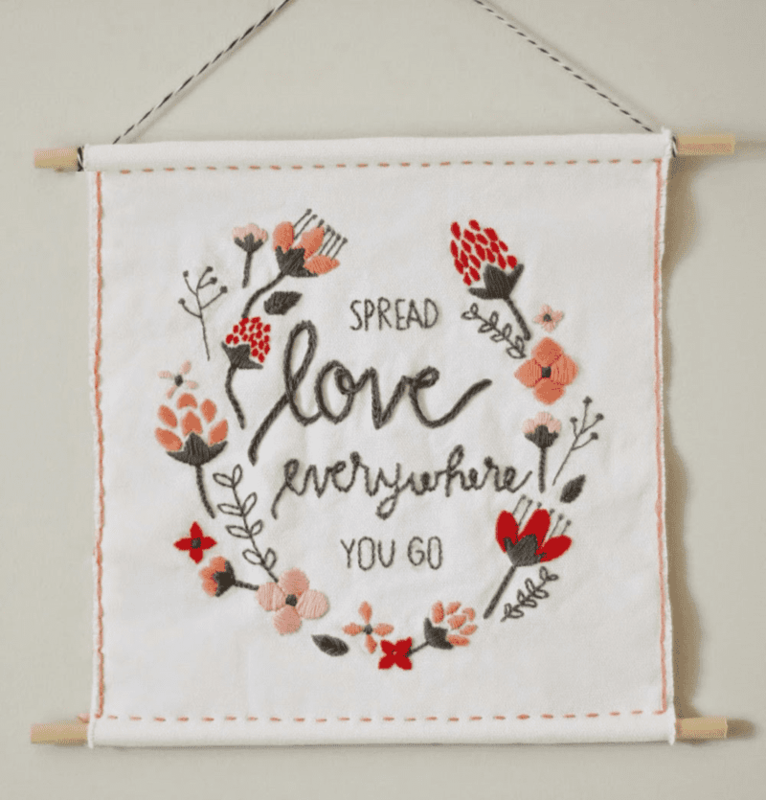 Embroider a message from the heart onto a Valentine’s Day wall hanging with instructions from The Pretty Life Girls. No time to stitch? Chickoteria’s Cross Stitch Pink design incorporates all of our favorite things, no hoops or needles necessary. 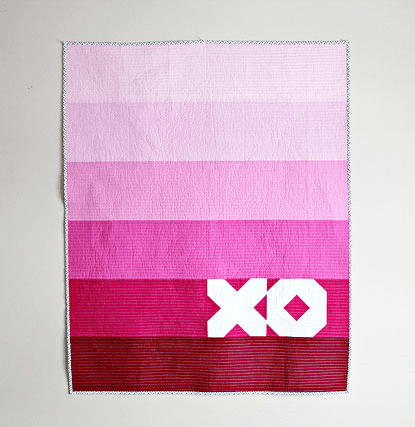 Wrap up under this beautifully simple XO quilt by Canoe Ridge Creations. Seal your next project with a hug and a kiss with LittleSmileMaker’s XOXO Love and Kisses. 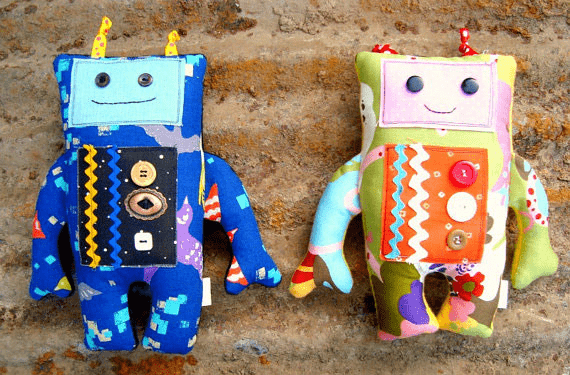 Stitch up a soft robot plushie to snuggle with a pattern by Patchwork Posse. 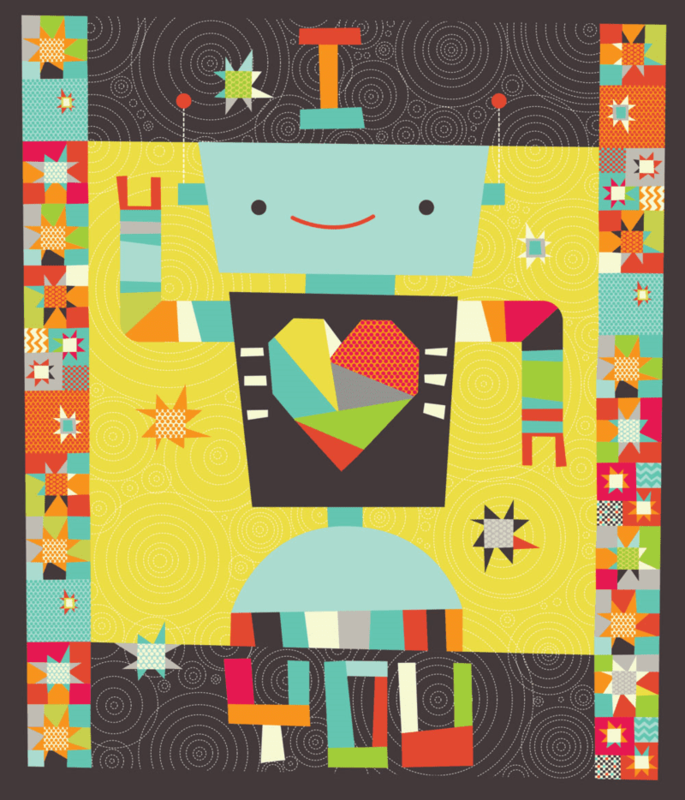 Or get cozy under a quick and easy quilt with a yard of Cynthia Frenette’s A Robot in Love Cheater Quilt design. Today Mariah Palmer, author of Everything Golden, visits the blog to share how she used Eco Canvas to create a simple fold over bag! 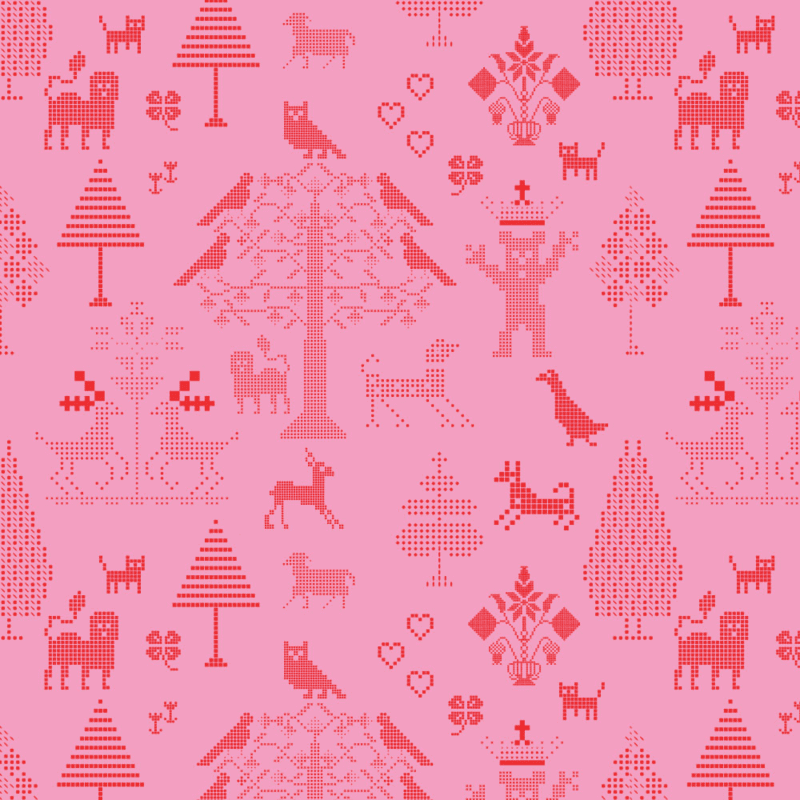 Hi there, it’s Mariah from Everything Golden here to share another project idea using Spoonflower’s Eco Canvas fabric. I really love the texture of the fabric and how the print translated. Finding a gift for a guy can be quite a challenge. Lyly, a member of the Spoonflower help team, shares how to stitch up a quick and quirky bow tie for the dapper dude in your life. Read on for the full how to and add a little handmade goodness to your gifts this holiday season, or to update his New Year’s Eve celebration outfit! Bow ties make great gifts, so why not make your own. Beginning sewers, don’t be shy, this bow tie tutorial is for you too! [Read more…] about Make Your Own Bow Ties! 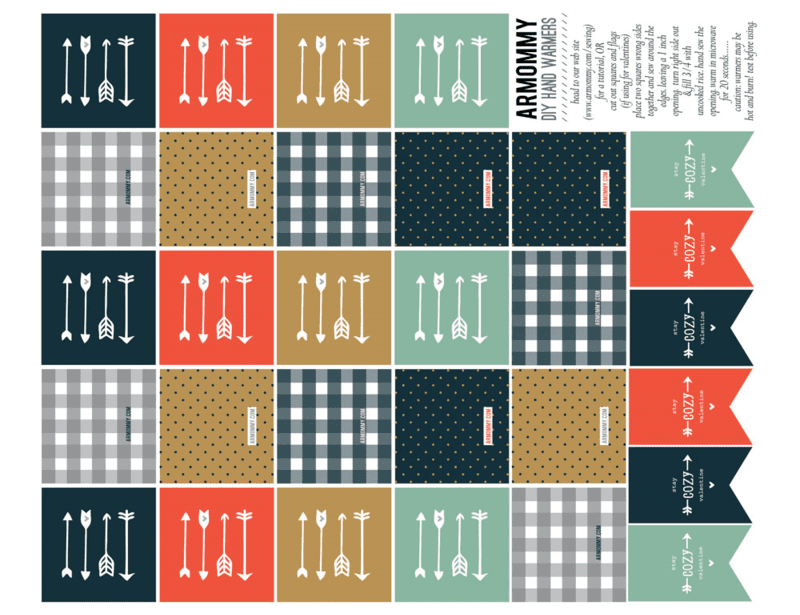 We’re loving our newest addition to the Spoonflower fabric family, Modern Jersey. It’s perfectly soft and stretchy, and when printed, this fabric features rich, deep color that holds up beautifully to washing, even the repeated washes that baby things need. Since we launched Modern Jersey last month, our guest author and frequent contributor of brilliant sewing projects, Emma Jeffery of the Hello Beautiful blog, has been sharing projects and sewing tips for our soft and stretchy jersey in vibrant prints from the Spoonflower marketplace like this lovely infinity scarf, and these comfy shirts for her daughter in new Figgy’s patterns. 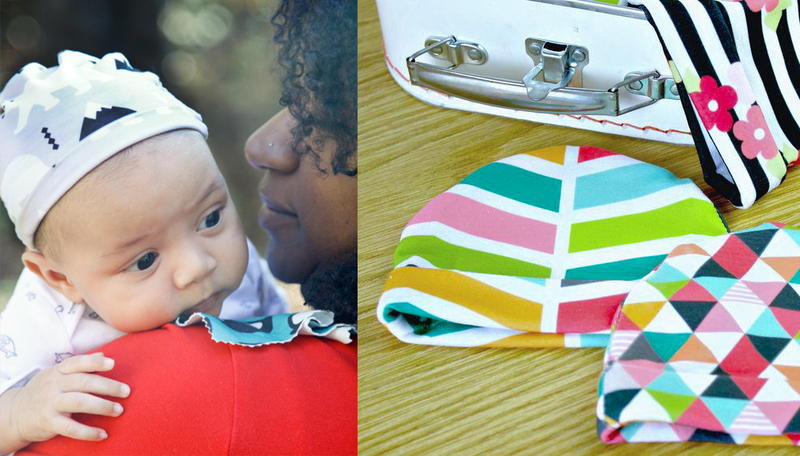 Today Emma is back to share another simple Modern Jersey sewing tutorial, this time for soft and snuggly newborn baby hats. More of a visual learner? 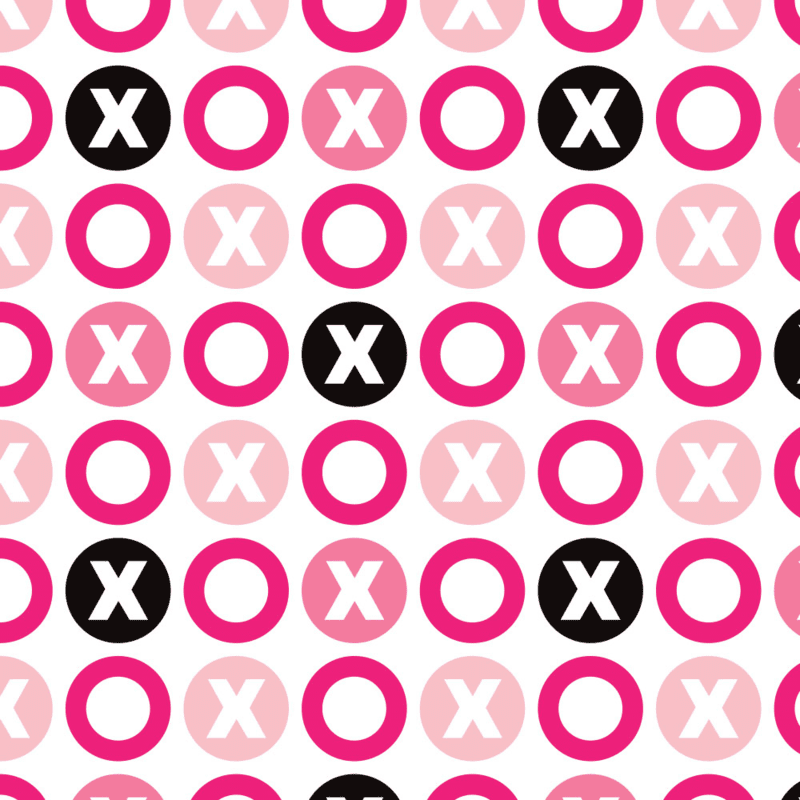 Skip down to the bottom of the post where Spoonflower HR team member Joyce recreates this project in a video tutorial. 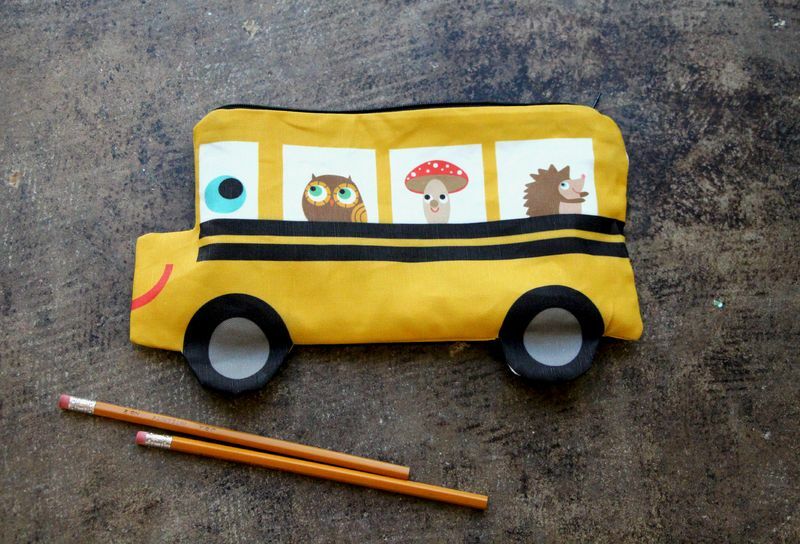 Spoonflower team member Michelle shows us how to sew up a quick pencil case using one of her favorite cut & sew kits from our recent design challenge. Pick your favorite kit, learn how to install a zipper, and fill your new handmade pencil case with back to school goodies! This tutorial shows you how to create a pencil case using one of my favorite designs from the top ten Pencil Case Cut & Sews from our recent design challenge. Even if you are a little nervous about installing a zipper, these bags sew up fast and easy! I taught students how to whip up these sweet bags in a class our community crafting space, The Greenhouse, this past Tuesday. Even the most apprehensive students walked away with an adorable bag. If you’re nearby, check out the schedule for more fun classes in the Greenhouse! Once you learn to make a lined zippered bag, you will be dreaming up all of the possibilities– from coin purses to large zippered tote bags!